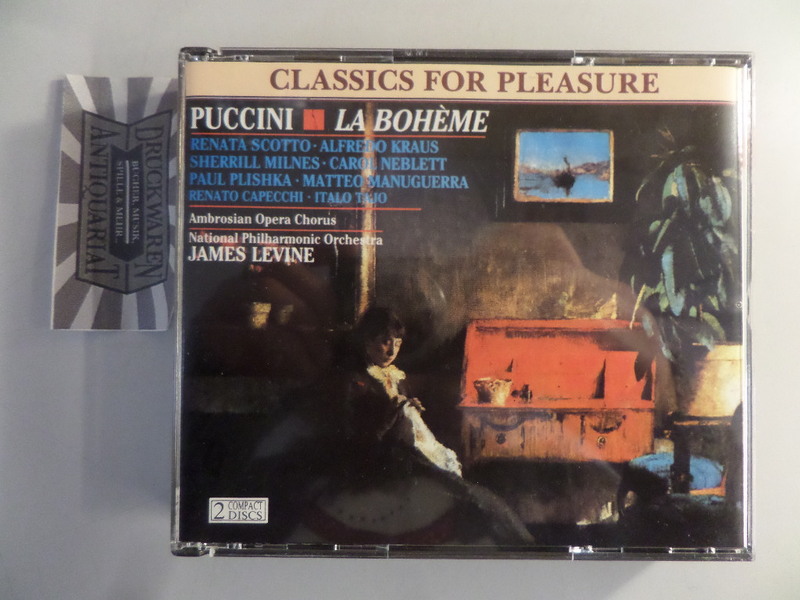 Puccini, Giacomo, National Philharmonic Orchestra und James Levine [Dirigent]: Puccini: La Boheme (London August 1991) [2 CD-Box]. EMI Classics, 1992. 2 CDs, Booklet. Audio CDs. CDs sehr gut erhalten. LAUFEN! TOP! !